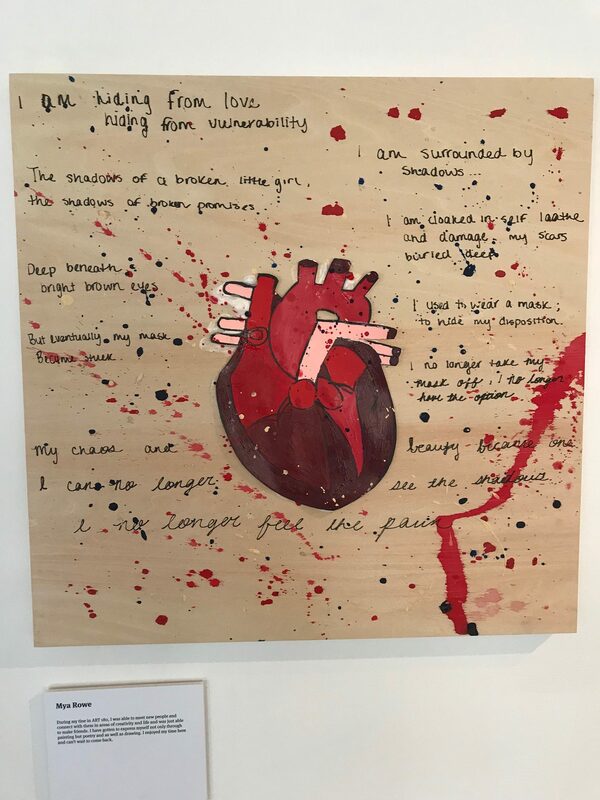 Using poetry, drawing, and video work, Richmond teens in Art 180’s Atlas program delved into mental health care, wellness, and identity in their latest exhibit, “What I Think I See,” which opened earlier this month. Featuring blind contour and gesture artwork created using observational drawing techniques, alongside poetry and video of step show performance art, the program aims to allow teens to express how they feel or struggles they are going through, serving as a creative outlet for them. The piece is a culmination of Art 180’s winter program with inspirations from the various classes they offer. Zetlan said in the poetry and painting class, the kids wrote self-reflective poems about themselves and transcribed it into drawings in their class, whereas in the self-care step dance class, they explored healthy living and what healthcare looks like between medication, being kind to yourself, and wellness, and then turned it into a video with the help of Jasmine Coles. 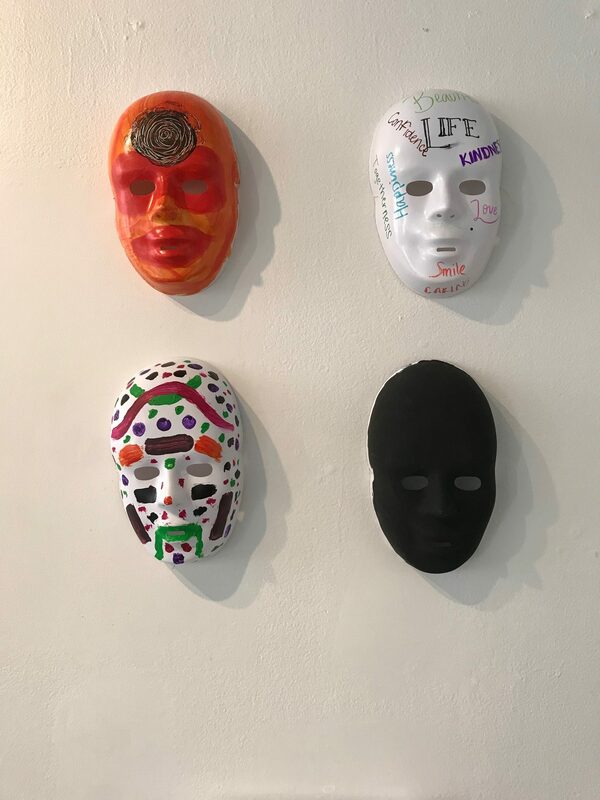 Zetlan said he hopes the kids build confidence through the program, and believes these teens, through the art, are getting to know their true selves. “We did have one teen who used the forum to come out to their parents, which was really moving for me,” he said. “They knew that he is gay, but they didn’t know he was trans,” he said. The poetry, according to Zetlan, is the most moving because there is so much passion revealed through the writing prompts. Whether it’s going to be on display for people or not, he said it’s crucial for these students to get their feelings out and be heard. 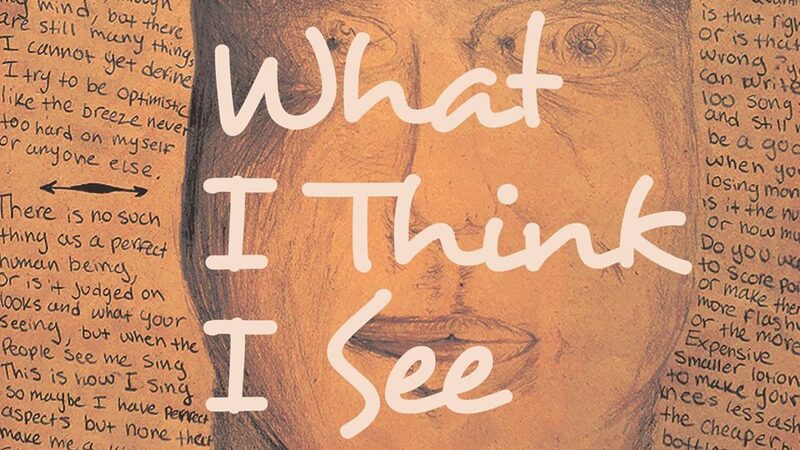 “What I Think I See” will be on display at ART 180, located at 114 W. Marshall St., through June 25.